At Five Lions Heating & Cooling we specialize in Garage Heating systems. Garage heaters are a growing trend. Today consumers want a comfortable, care-free life style. Garages are a place to park the car they also offer additional living spaces for hobby activities, home businesses, pets, and warm storage. Garages are becoming fun places to be, even evolving into neighborhood gathering points. 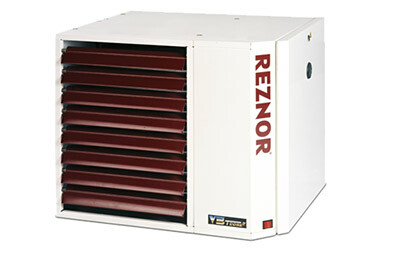 Having a garage heater delivers not only warm dry floors, quiet draft-free heat. 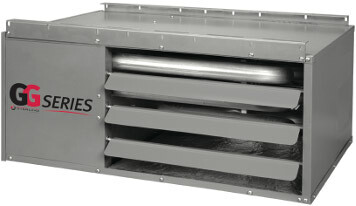 Call Five Lions Heating & Cooling today to install your garage heater. It is a great add on to your existing home! We provide services in the GTA: Scarborough,Markham, Pickering, Ajax, Whitby and further east. Give us a call today and install your garage heater where everyone can enjoy!